Join a statewide network of educators for an inspirational day of learning. 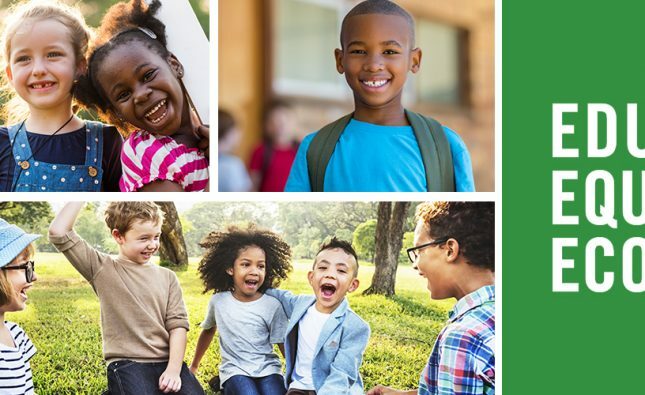 This year’s Attendance Summit will feature more breakout sessions from experts in the field from across the nation dedicated to promoting student success through attendance. The Summit’s goal is to share proven results and tools that will yield student success. Are you implementing a great action plan on your campus that you want to share? We are now accepting proposals. Please submit your Proposal to Present by downloading the document here. Deadline is April 2, 2019. Click here to register. 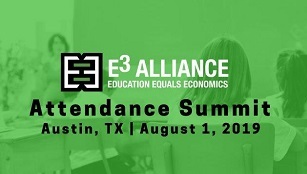 Help E3 Alliance Amplify – Equity Equals Economics! Pathways to Prosperity: What is Needed for a Successful Career?